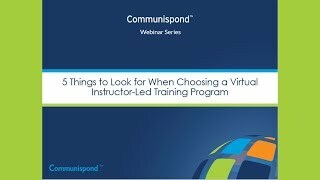 Watch this webinar to learn what the participant experience is like during a VILT program, how a VILT program compares to an in-person program, and the company and individual benefits to taking a VILT program. 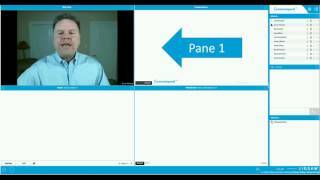 This video gives a guided tour of the seven interactive panes of Jigsaw, the virtual platform that we use to deliver our virtual programs (EPS Anywhere and SPR Anywhere). 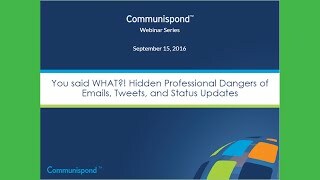 Watch this informative and engaging webinar and learn how business writing has changed in this new age of instant communication – and find out how to protect yourself and your company. Delivering an online presentation is different from presenting live – or is it? Many people, even those who have mastered live presentation skills, find that their online presentations are not well received. Watch this webinar to find out what you can do to be a better online presenter. Many work teams are spread around the country - even around the world. So, how do you create productive team communication when everyone is working in a different time zone? Watch this webinar to learn how. 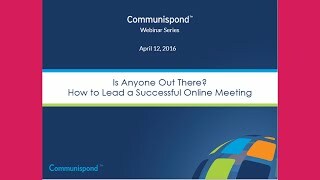 Thanks to Internet technology, globalization, and restricted travel budgets, literally millions of meetings are now held virtually. If you can’t keep your participants engaged with coffee and doughnuts, what can you do to ensure a successful meeting? 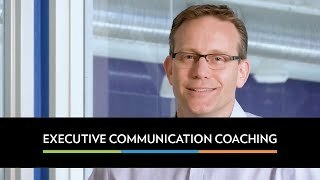 Watch this dynamic webinar and learn skills like online meeting facilitation and how to keep meeting participants engaged. 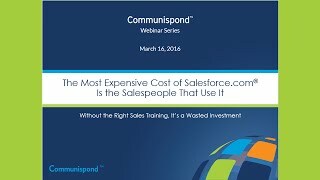 If you or your sales team is using Salesforce.com®, and you want to grow sales, then this is a must watch video. There is nothing quite like Socratic Selling Skills® for Salesforce.com® out there in the marketplace, which is why we’ve recorded this webinar for you. We have conveniently compiled all of our most common client questions about the program into one, 30-minute recording.